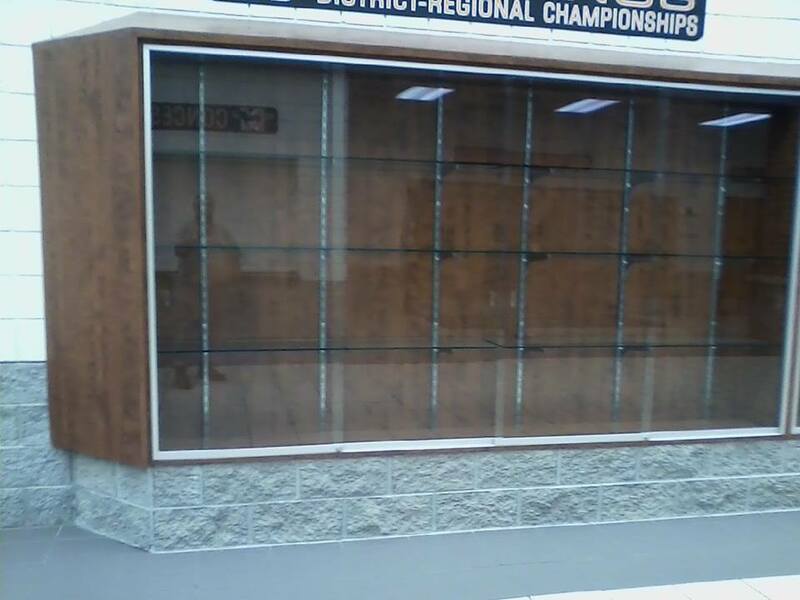 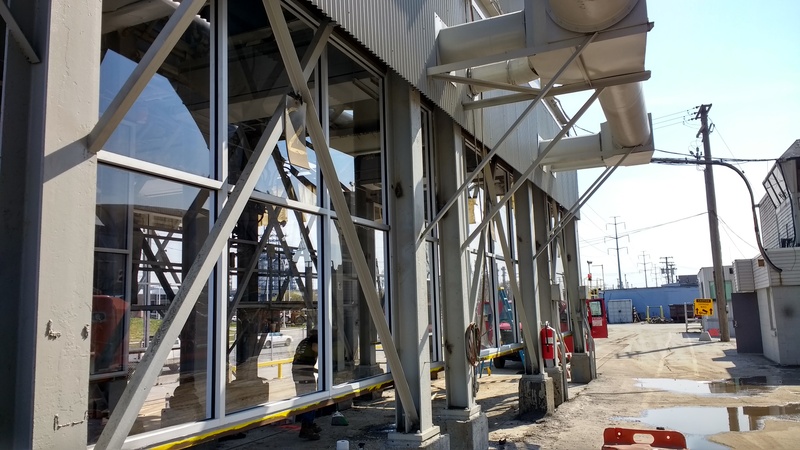 Village Glass Company does commercial work! 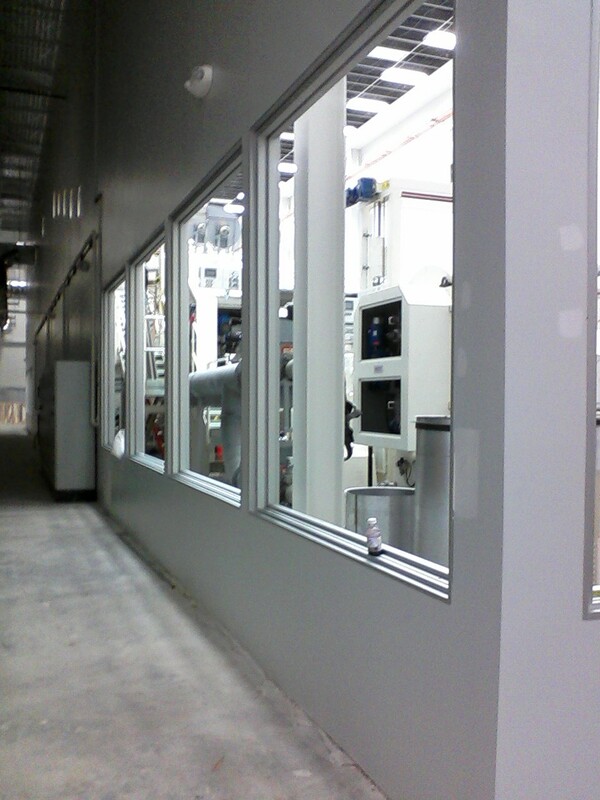 Whether it is an entry door for your store front or commercial windows inside and outside, we can help you! 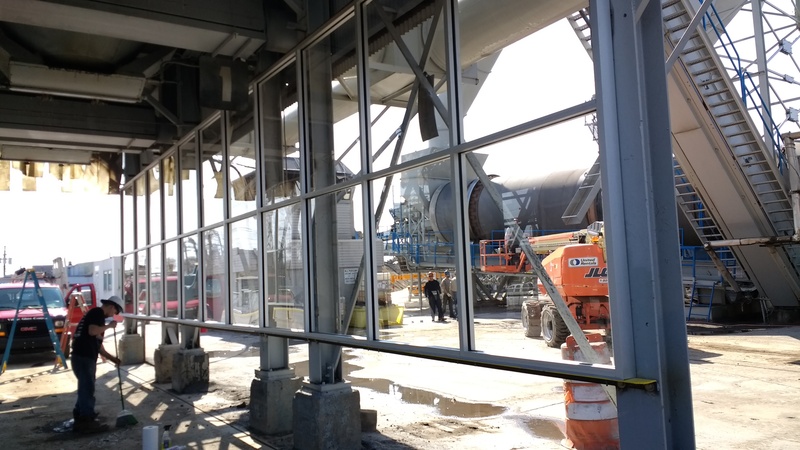 Below are a few examples of some commercial jobs we have done. 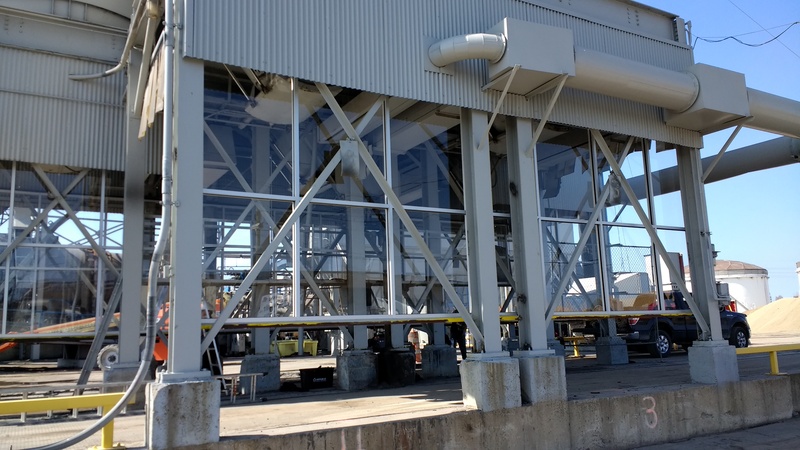 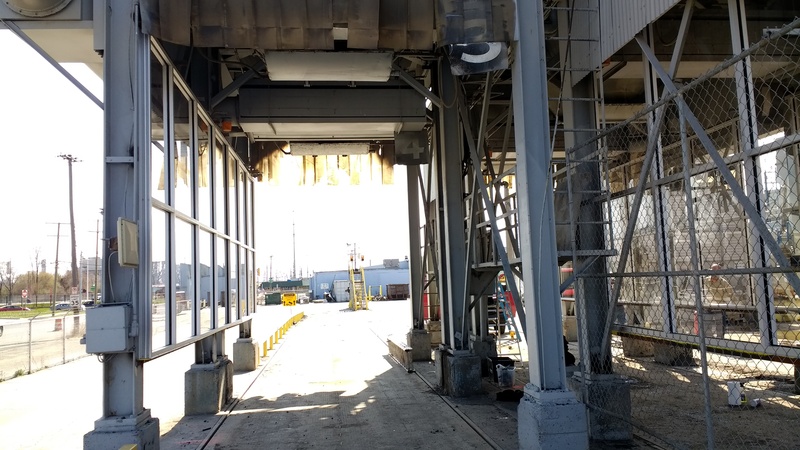 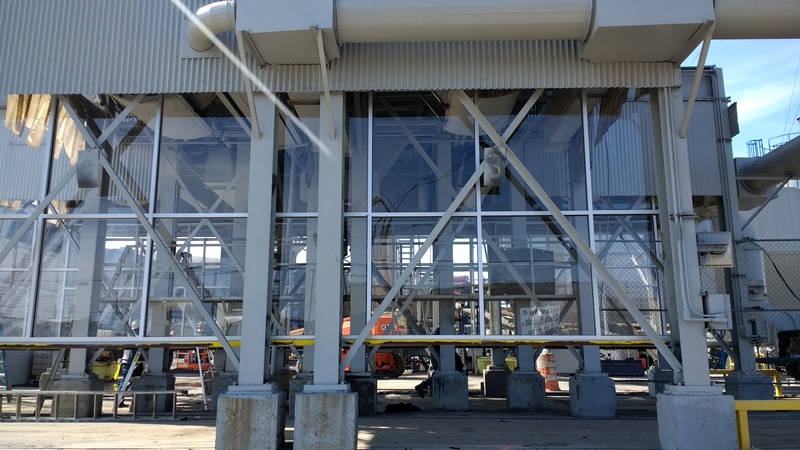 Below is a custom window system built for an asphalt plant in Detroit. 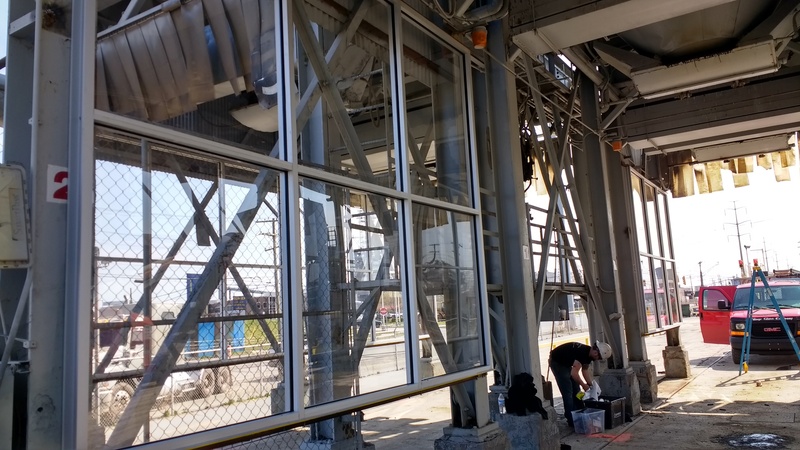 Installed a storm door. 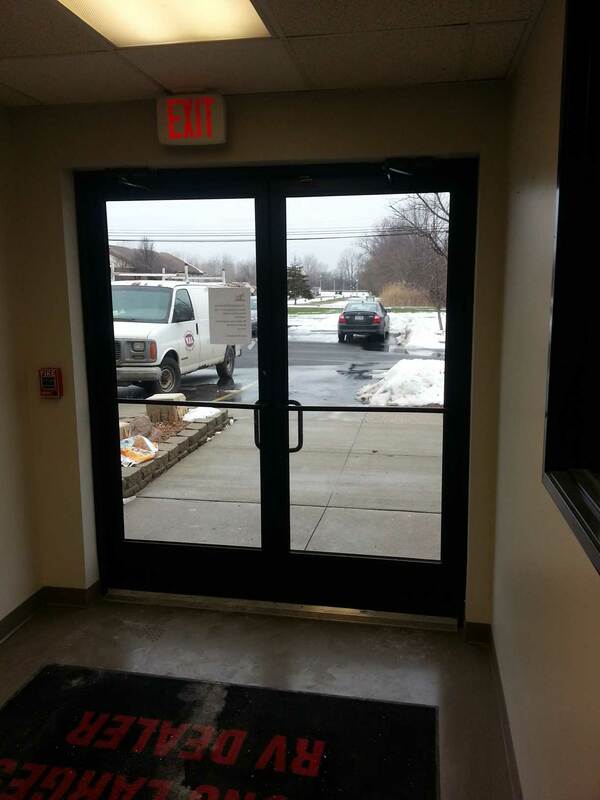 Very satisfied with the quality of the door as well as the great job on the door installation.